These new polyurethane bushes for Gen II Mini Cooper [R56] are designed to replace the original rubber bushes that often become worn and cause vague rear steering. We have been offering inserts for these bushes for some time now, but in response to requests from the organisers of the Powerflex sponsored Mini Challenge we are pleased to launch a complete replacement bush. . 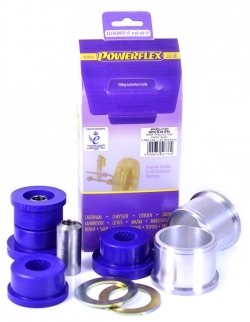 These Powerflex bushings will not only improve your car's tire life, but also improve handling performance. Powerflex bushings will get rid of the slop in the OEM rear bushings that allows unwanted movement in the suspension, creating less than ideal suspension geometry. 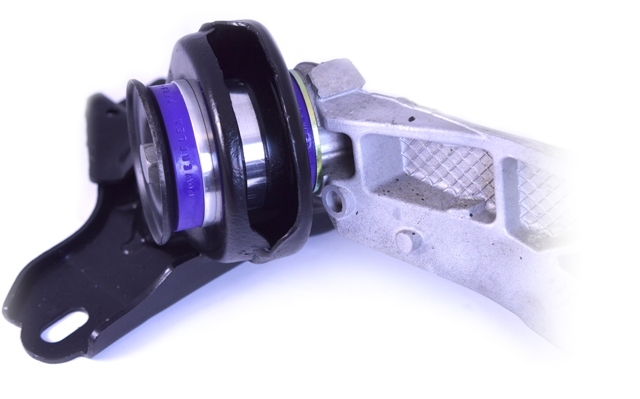 Improve your car's driving dynamics with the addition of Powerflex Urethane Suspension Bushings.